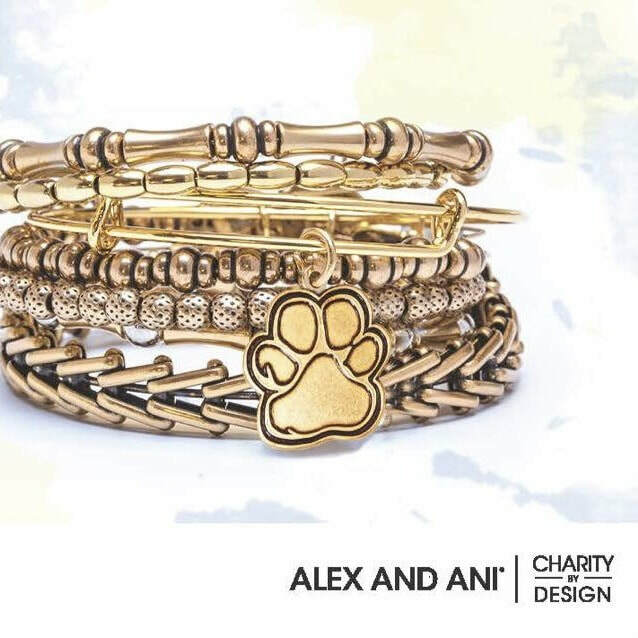 You're invited to an Alex & Ani Charmed by Charity Soiree. Come sip refreshments, snack on small bites and shop with others who share your passion for giving back. 15% of all proceeds will be donated to support 4Life Animal Rescue. Swing by and meet some of your favorite 4Life Rescue dogs as well!